“An iridescent hook whizzed past my right cheek as it sailed a few metres over a small dam. Chased by startled gasps and a rapidly unfurling line once it hit the water, this fly’s sole purpose is to seduce one of the fish lurking below into taking a nibble. However, a first big toe dipped into the enigmatic waters of fly fishing would teach me that a fish requires more than a colourful hook lobbed into the water. Yolisa Mkele of The Times wrote a beautiful article of his a first try at fly fishing, at Kloofzicht Lodge. If you love a good read and a chuckle, read on by clicking this link! 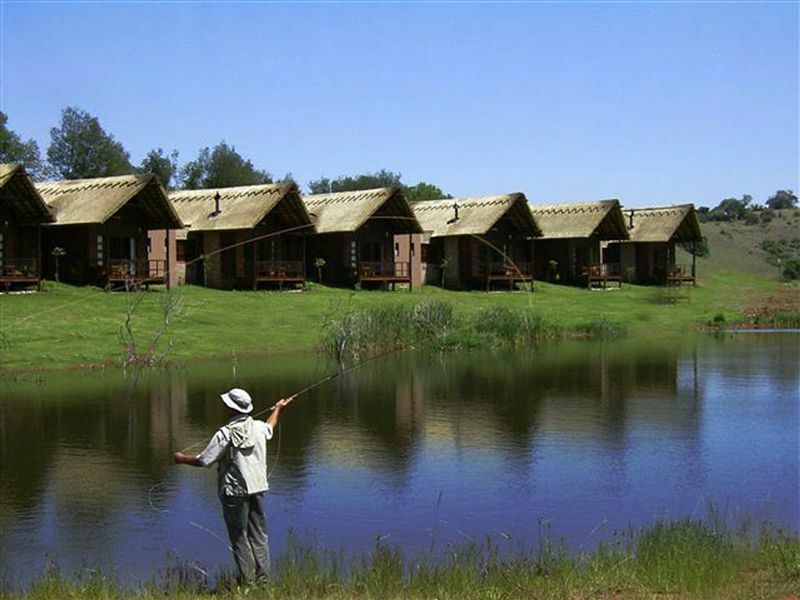 SEE OUR WEBSITE FOR THE FLY FISHING COMPETITION TAKING PLACE AT KLOOFZICHT LODGE THIS SUNDAY – 13 JULY.